WebsterX is coming off dropping his album Daymares earlier this year and the wheels are still spinning, the foot’s still on the pedal. 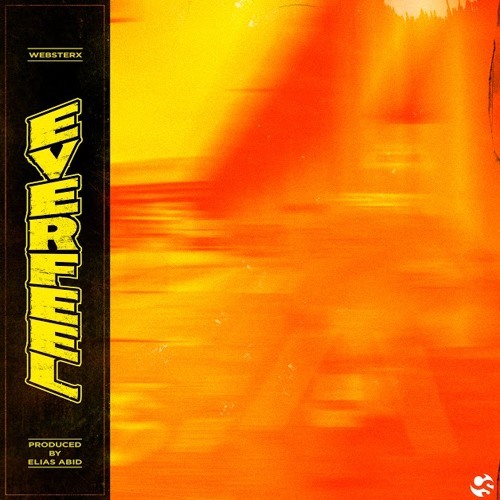 Here he linked up with our good friend Elias Abid for this incredibly impressive new single “Everfeel”. Webster is flexing his incredible vocal range and inflections as only he could, perfectly gliding atop the ever-evolving backdrop from Elias. This new song’s a trip, a trip that you don’t want to miss. Give it a listen below.